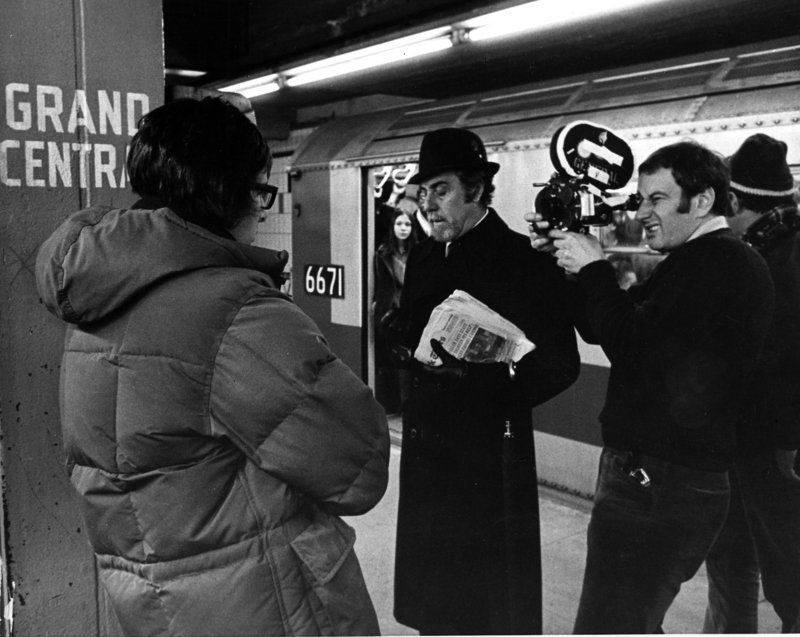 Director William Friedkin (back to us) and Owen Roizman, ASC (operating an Arri IIC) set up a mirror shot with actor Fernando Rey while filming The French Connection (1971) in a New York City subway station. 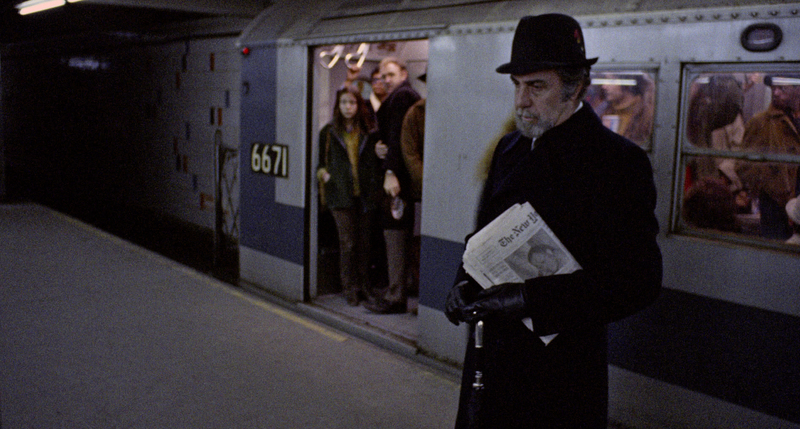 In the sequence, NYC cop Popeye Doyle (Gene Hackman) trails his subject (Rey), who treats his tenacious adversary to some advanced cat-and-mouse play as he steps in and out of a crowded train car about to depart the station. “To light that area and make all the setups we had to make, with all the extras we had to use, would have taken forever,” says Roizman, “So I decided to shoot using only available light. It didn’t look bright to the eye, but, as it turned out, I had more light down there than I had in any of the interior locations where I used my own lighting. In fact, I had about two to four times as much.” While Roizman could have used lens filtration to balance the station’s green-hued fluorescent lighting, he instead shot everything clean and left the color correction to the lab. 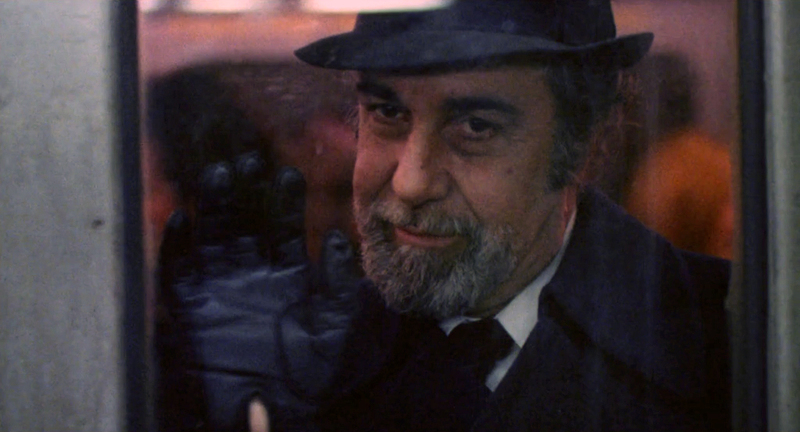 Roizman earned an Academy Award nomination for his expert camerawork in the picture — his first of five, which also included The Exorcist, Network, Tootsie and Wyatt Earp — and he would later be honored with the ASC's Lifetime Achievement Award in 1997. The French Connection was selected as one of the ASC 100 Milestone Films in Cinematography of the 20th Century.